Rapidly charge your smartphone with this charging dock. 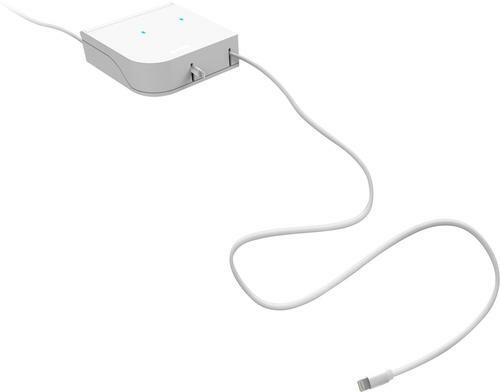 It provides a retractable microUSB cable and a retractable Lightning cable so that you can charge an iPhone and an Android phone quickly, and two USB ports on the back let you add more. 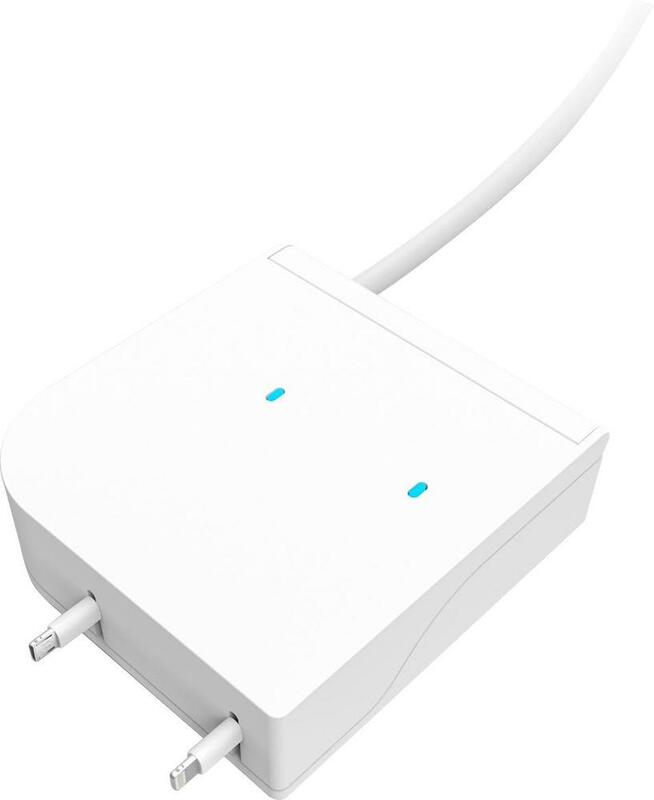 It also includes two separate microUSB cables so you can fit four devices total around this charging dock. Compatible with select Apple devices: Including Apple 12.9-inch iPad Pro, 9.7-inch iPad Pro, iPad Air, iPad Air 2, iPad mini, iPad mini 2 and iPad with Retina display 4th generation models. Also compatible with iPhone 5, 5c, 5s, 6, 6 Plus, 6s, 6s Plus and 7 models.